(1) They welcome beginners and help them grow their passion for the sport — we’re not into shops that talk down to or discourage those looking to get started. (2) They are ready to take care of diehards and experts, too. This rules out a lot of shops that are staffed by people who aren’t very knowledgeable or passionate about the equipment they’re servicing or selling. 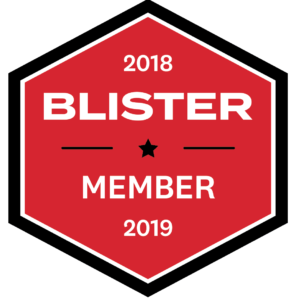 BLISTER Shops are a collection of the best service–oriented shops in the world. 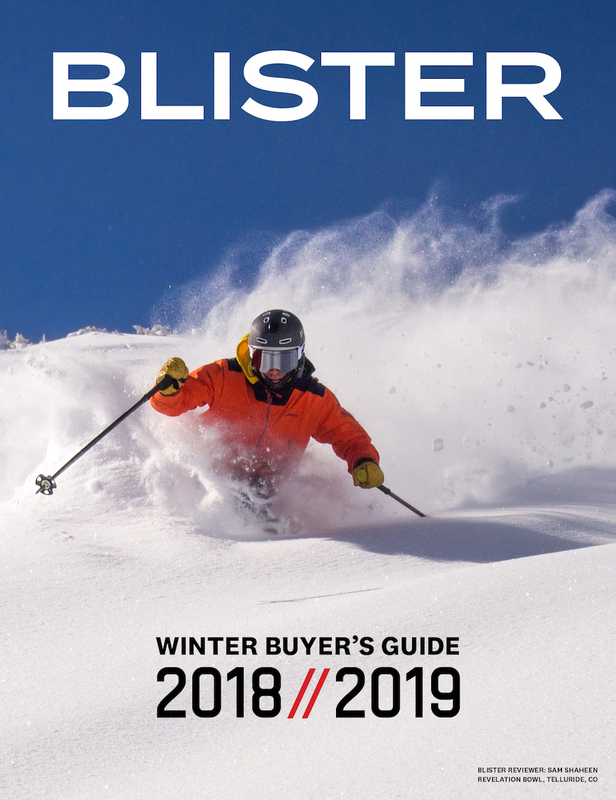 These are the places we trust most in a given locale to work on our boots, to wrench on our bikes, to tune our skis, and to recommend the right equipment. For over twenty years, Bentgate has been the core climbing and ski shop for Denver and Golden, Colorado. 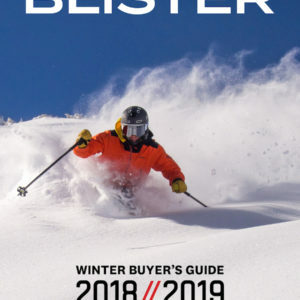 Whether you’re headed to Alyeska Resort, flying with Chugach Powder Guides, or ski touring around Girdwood or Anchorage, Alaska, Powder Hound is the shop you should visit for all things ski and snowboard related. 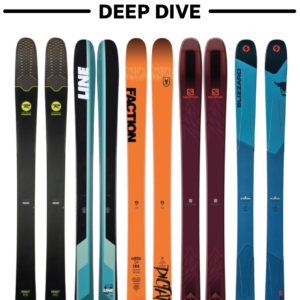 Sports Page is one of the best ski service shops in the country — award winning tunes and repairs, excellent bootfitting, and an incredibly helpful, passionate staff. A huge, comprehensive inventory, excellent service, and multiple community and conservation programs — OGE isn’t your typical shop. Cutting edge, science based custom bootfitting in the heart of Revelstoke. In addition to being one of the nicest shops we’ve ever walked into, the Crow’s Feet Commons staff are a collection of gear nerds, experienced guides, capable ski tuners, and competent bike mechanics. Gnomes is the shop we trust and where we gear up on our way to the club fields of Canterbury, New Zealand. 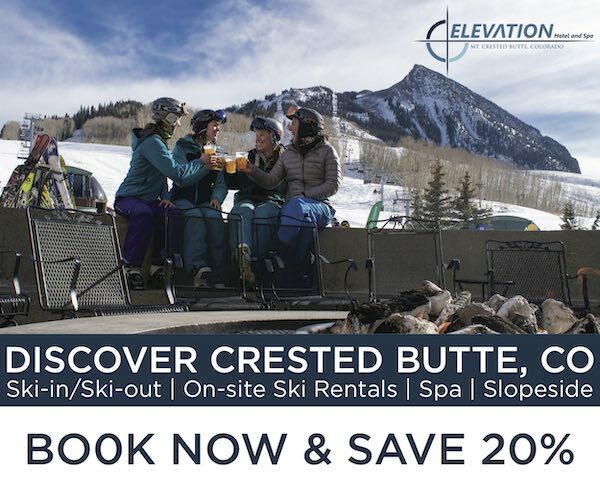 If you need to rent or tune gear in Crested Butte, Butte & Co. has our highest recommendation. So check these shops out, and tell them we sent you. Then let us know how it goes — your feedback is an important part of our review process to keep our shops list legit.